Lincolnshire is a sizable county in the North East of England and a great location for a corporate team building day. Our Country Pursuits is a great way to enjoy the countryside whilst learning a new skill. Also highly recommended is any one of our many treasure hunts. The county town, Lincoln, has plenty of historical importance including major landmarks such as Lincoln Cathedral (once the tallest building in the world) and 11th-century Lincoln Castle. A little further out of the city are stately homes and manicured gardens a plenty. Great locations to hold meetings or conferences away from the day to day of the office. Why not unwind with your team with one of our glamorous evening events or a thrilling Murder Mystery. Fill in a quick online enquiry form or call our sales team for some more unique team building ideas. If you are planning a two day conference in the area, our free venue finding service might be just what you need! The DoubleTree by Hilton Forest Pines Hotel Spa & Golf Resort is nestled in 190 acres of beautiful Lincolnshire woodland. The hotel has one of the best championship golf courses in the country, 188 spacious bedrooms, an outstanding leisure club and spa and a state-of-the-art conference and events centre. 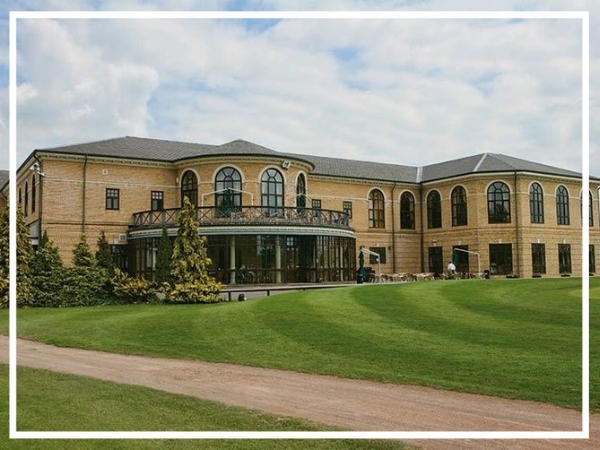 Set in 475 acres of tranquil Lincolnshire countryside, Belton Woods is a complete health, golf, sports and activities resort. Beautifully appointed with all of the facilities you would expect from a premier four star hotel, Belton Woods is a great destination for team building.